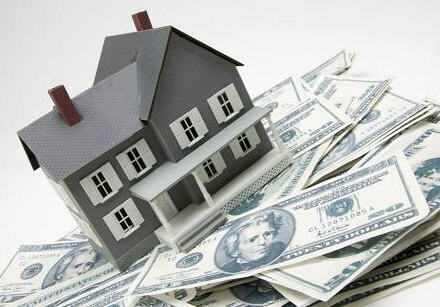 For most of us, our property is one of our biggest financial assets. We’ve ploughed our cash into this investment. We’ve financed it and signed surety after surety with the banks – guaranteeing it with our very lives. Property has been proven to be an excellent medium to long-term investment vehicle. It’s a forced way of saving. Over time our debt with the bank reduces, and our asset increases in value. That being the case, it would be prudent for every property owner to regularly check on the current market value of their property. Why? One obvious reason is that you need to make sure your property is correctly insured. For this purpose it is good to know the market value, but also the replacement cost. Important to note here is that the two values will most likely differ. Market value will represent the price a buyer will pay today for your property if it was on the market. Replacement cost is what it would cost to replace the improvements on the land – the buildings, walls, driveways and paving, swimming pool and garden, etc. Your insurer could assist you with a replacement cost assessment. There is no need to insure the land as well. When it comes to the market value though, an estate agent with good local market knowledge and skills, and with access to recent sales data, can assist you. Knowing the value of your property is important for estate planning. You can compare this to your municipal valuation to ensure you’re not overpaying on rates and taxes. It’s also a healthy practice to know your net worth and the state of your financial health. Each year it’s recommended to complete a new statement of assets and liabilities – what assets you have and what their current value is, and what liabilities you have. This will show what your net worth is. It will guide you in terms of your ability to borrow against the equity in your assets, and how you are tracking towards being able to provide for yourself in your retirement. Far too many South African’s don’t plan adequately for their retirement and end up having to drop their standard of living to survive on what they have. If you know what equity you have in your property you may be able to access this for additional investments. Perhaps you have the option to invest in another property, or in another investment type. 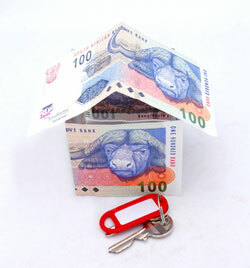 At the very least you will know how your property is performing in the local property market. You will be able to track the growth year on year so that, when you do decide to sell one day, the market value doesn’t come as a big surprise. There is no down side to knowing the value of your property. So contact a professional real estate agent who can provide you with a free property appraisal. It means you will always have the knowledge to stay in control of one of your largest and most important assets.